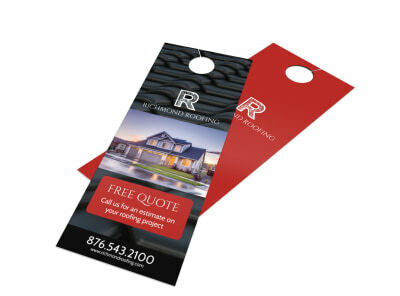 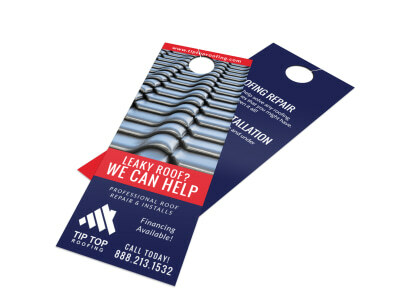 Customize our Roofing Door Hanger Template and more! 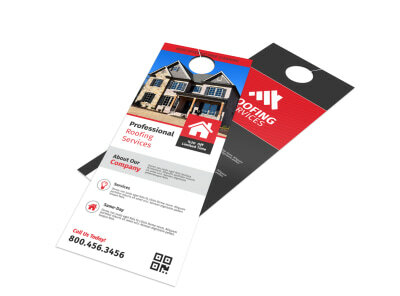 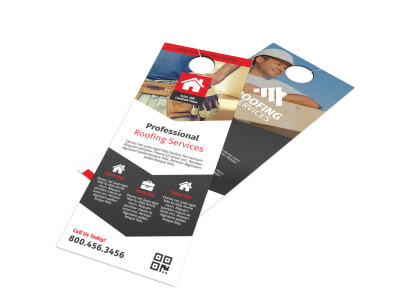 From shingles to stucco, you are the guy to call for area roofing needs, so let it be known with this customizable door hanger you make yourself using our online editor. 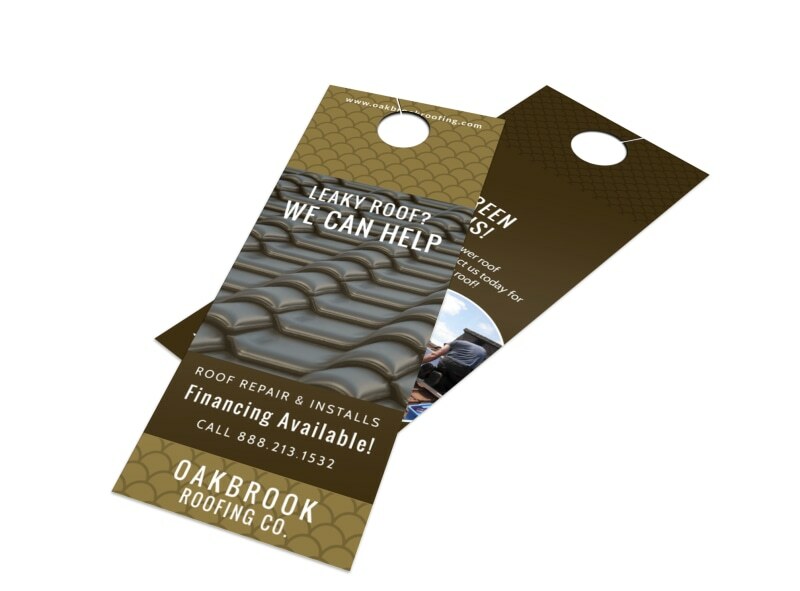 Get started printing today for fast distribution and choose from many different colors, fonts, images and graphics to personalize your door hangers.